Development Innovations will be holding a talk on “How to Start, Grow and Sell a Tech Business” at its office on Wednesday, 22nd of October from 5:30PM to 7:00PM. 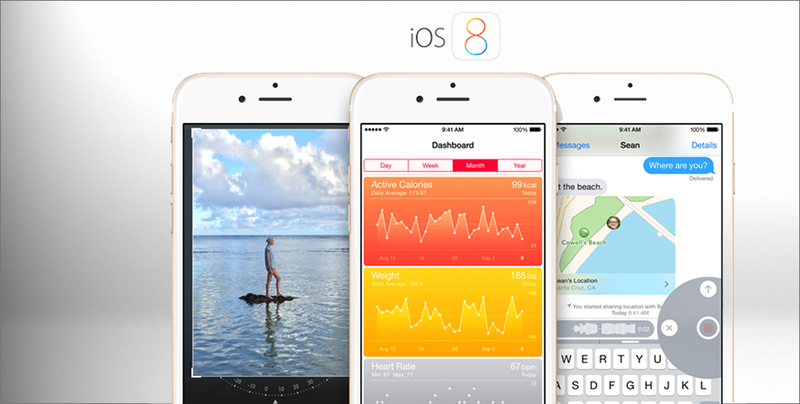 Apple’s iOS 8 is here and packed with several updates for your everyday applications. With increased convenience and exciting new touches to spice up your mundane daily routines, only time will tell if this new software update is everything it’s hyped up to be. 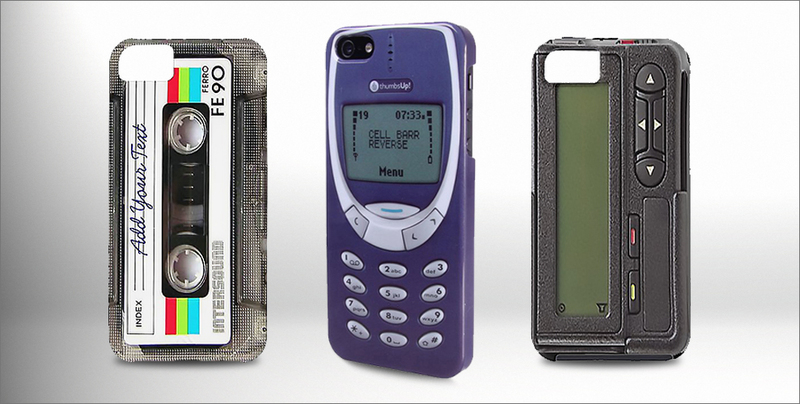 With the new iPhone 6 released soon, let’s take a moment to reminisce about the good old times with retro cases. 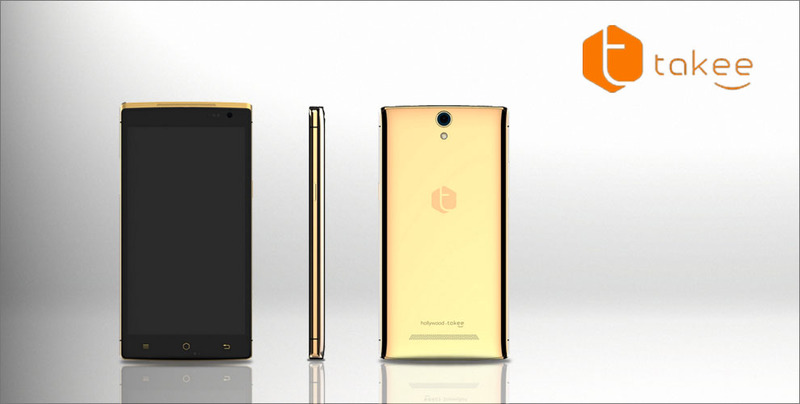 Holography goes mobile for the first time in the form of the new Takee smartphone. 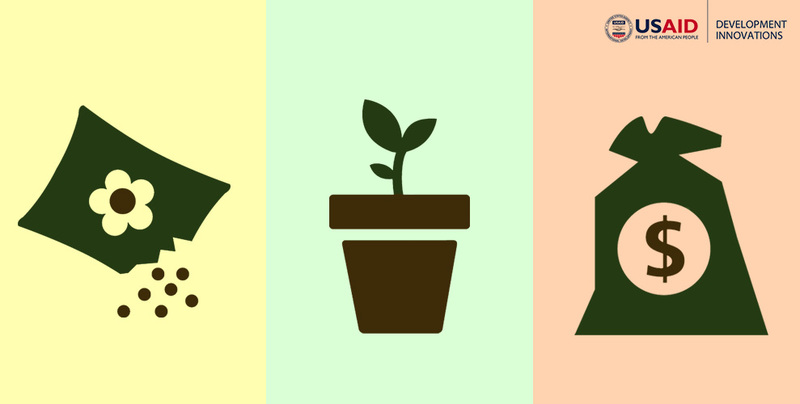 Get the inside scoop behind the newly launched tech magazine, Stuff in this exclusive interview!